A relationship with God is not just about feelings and emotions. Its authenticity is shown in a life devoted to someone and something other than ourselves. The Christian life is one of complete surrender, joyful obedience, and willing sacrifice. Christians obey their loving, generous Father knowing there are far greater things ahead than those we leave behind. It does cost us to truly follow God, but it’s totally, eternally worth it. Next Are you a creative person? Hi Ali! I love this. It’s a lesson that took me quite a while to learn, but when I did it was like sigh of relief! Thanks for sharing. 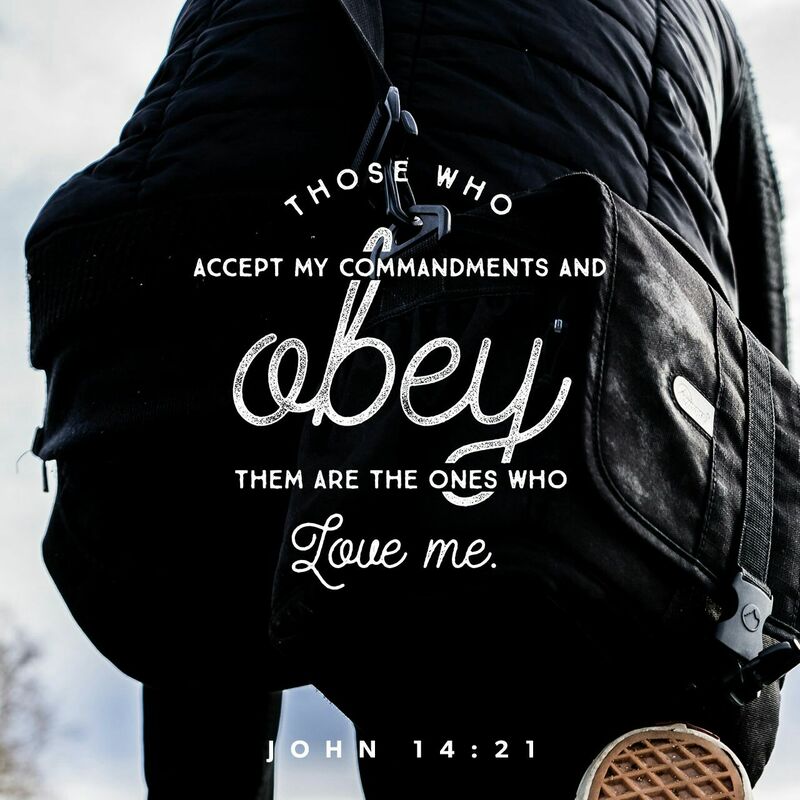 Until I read your post today I had never truly considered obeying God as freedom to do so. That is a transforming thought for me. Thank you for sharing. That’s great, Steven! May you truly find freedom in obedience. Take care.